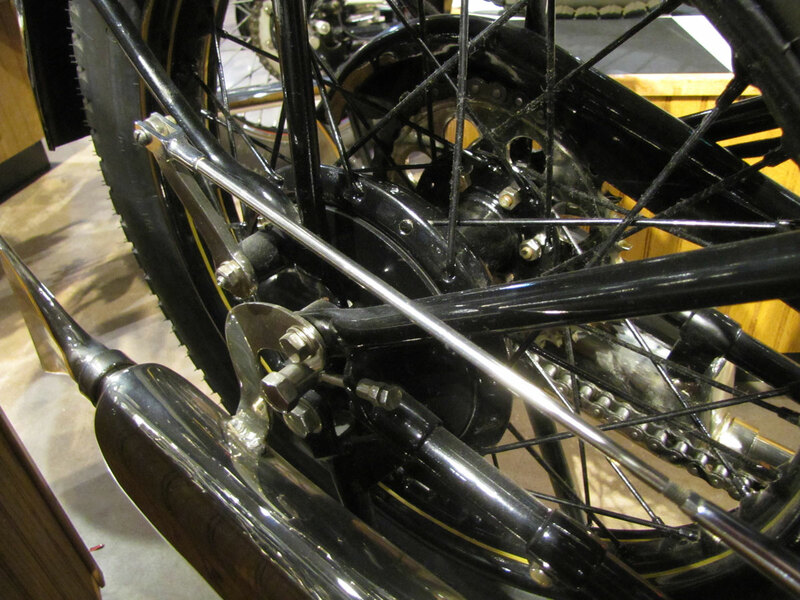 Period references state that during 1927, a race-prepared New Hudson with special engine, forks, frame and gearbox set 10 world records plus a “Brooklands Championship” at 101.43 mph. 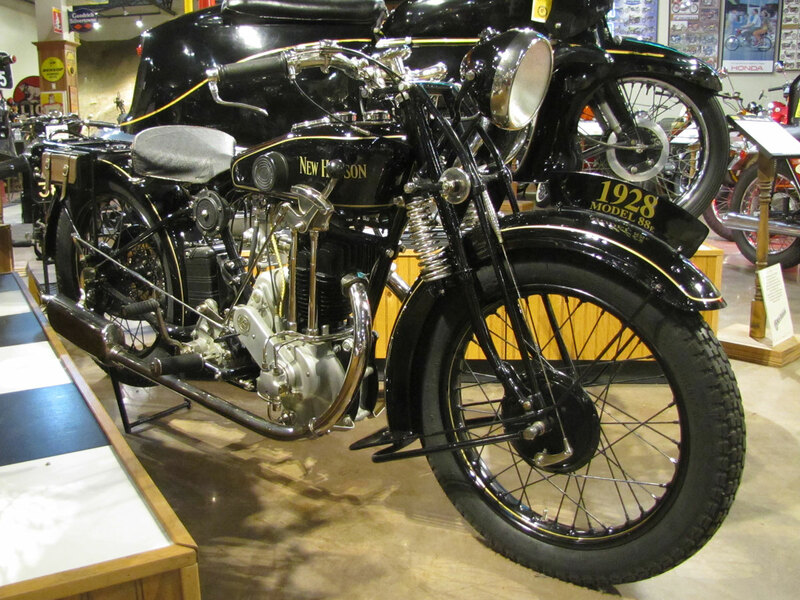 The New Hudson 500 was the first motorcycle to exceed 100mph at Brooklands, the banked, concrete track in the south of England. 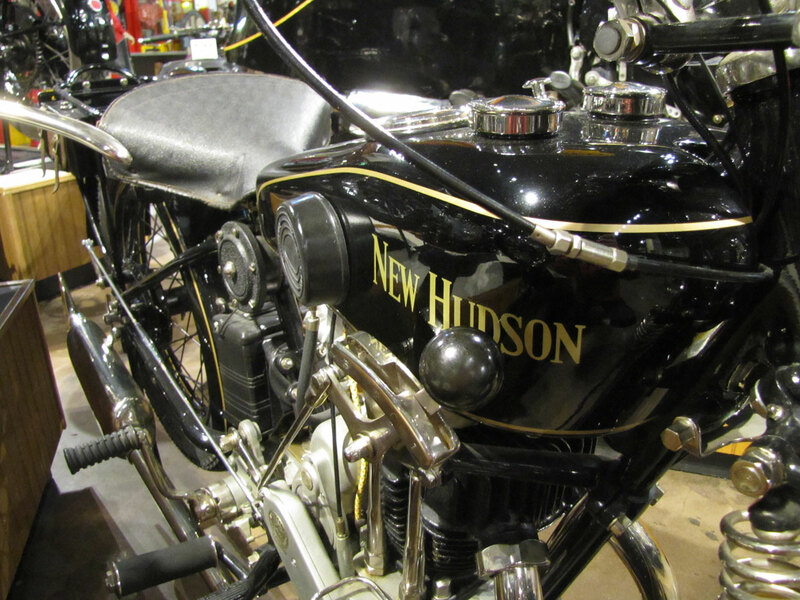 And another race-prepared New Hudson took second in the 500cc class in the challenging Isle of Man TT that year. 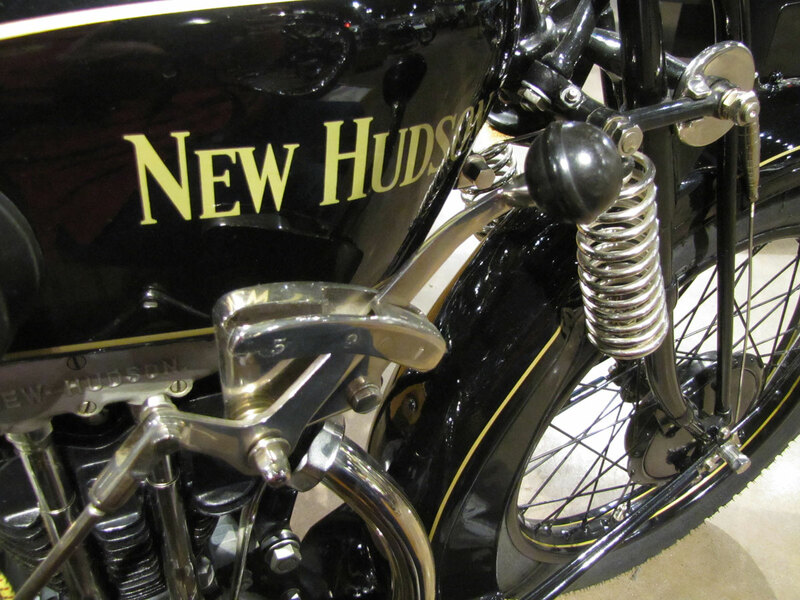 New Hudson had two of the leading engineers and riders of the time, Herbert LeVack, designer of the J.A.P. 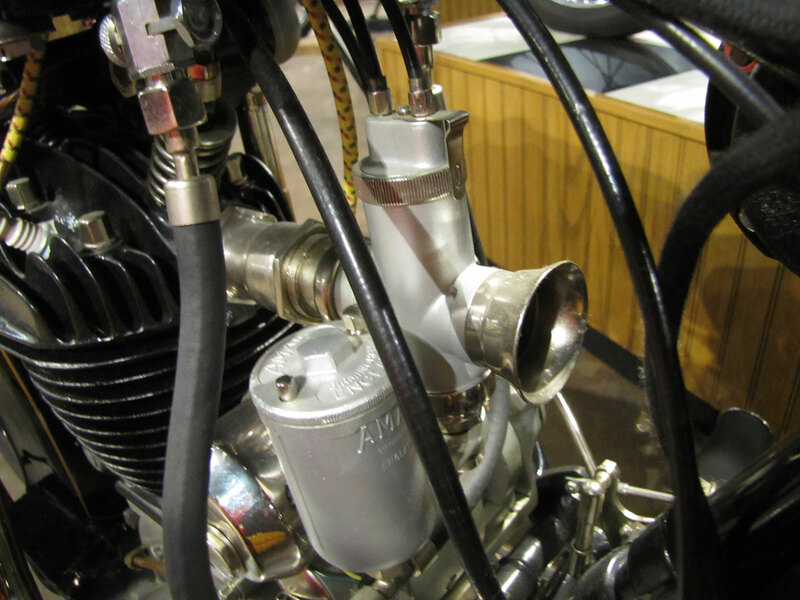 speedway engine, and Fred Hutton. 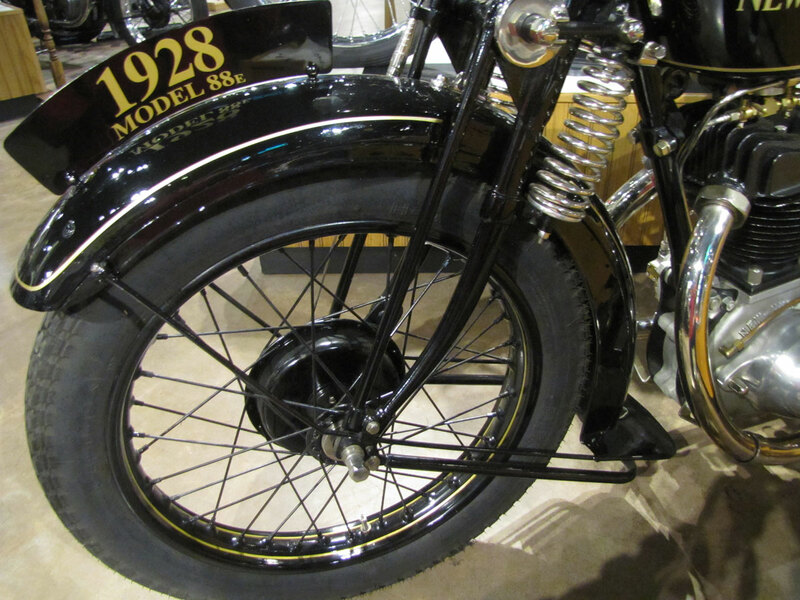 The New Hudson is a typical British motorcycle of the period. 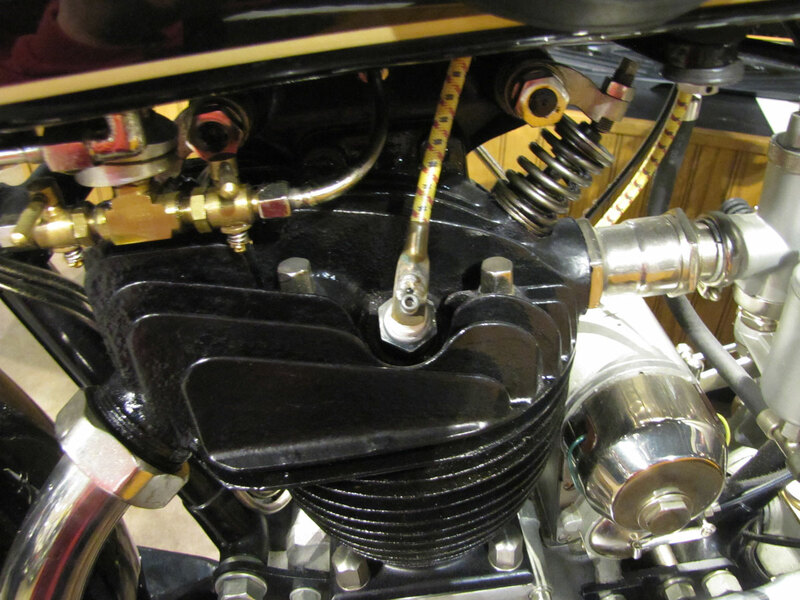 A good number of builders, like George Brough also used sourced engines at first. 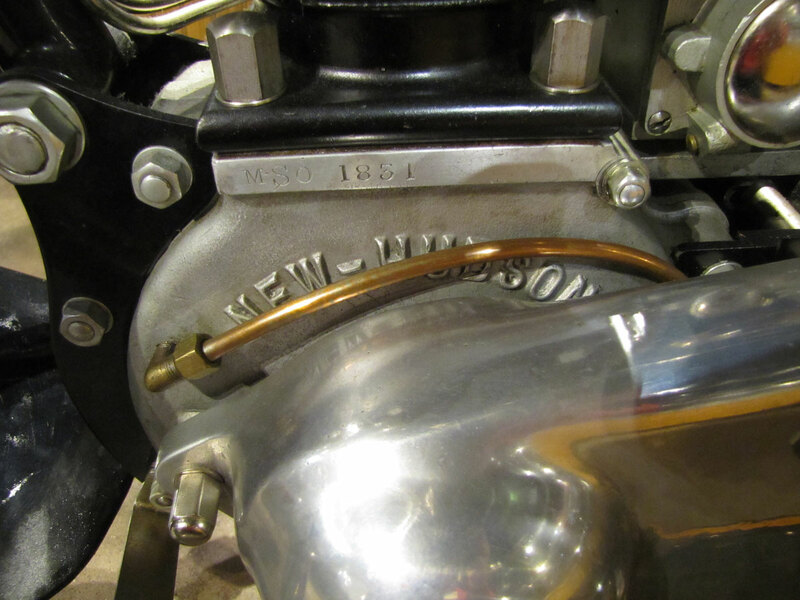 But by 1911 New Hudson engines were in-house designs. 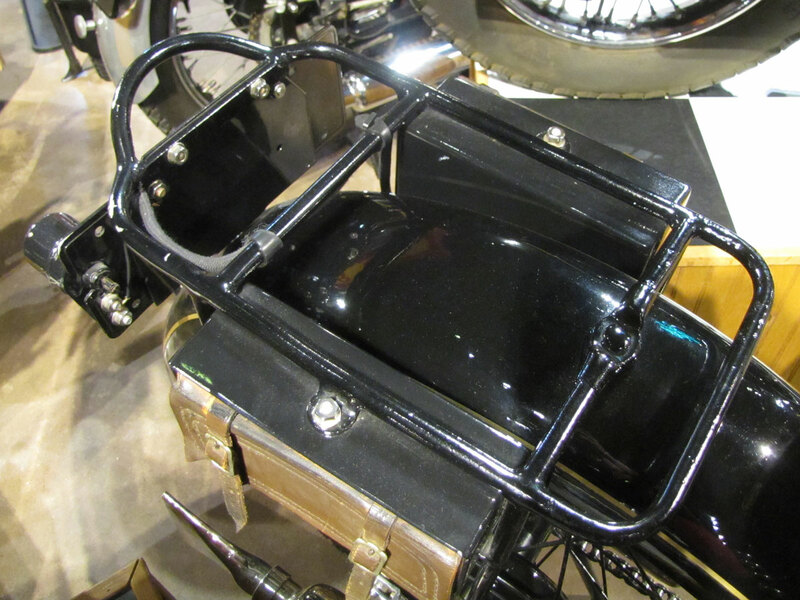 Handsome finishes included black enamel with gold leaf striping, bright polished alloy with some nickel and chrome details. 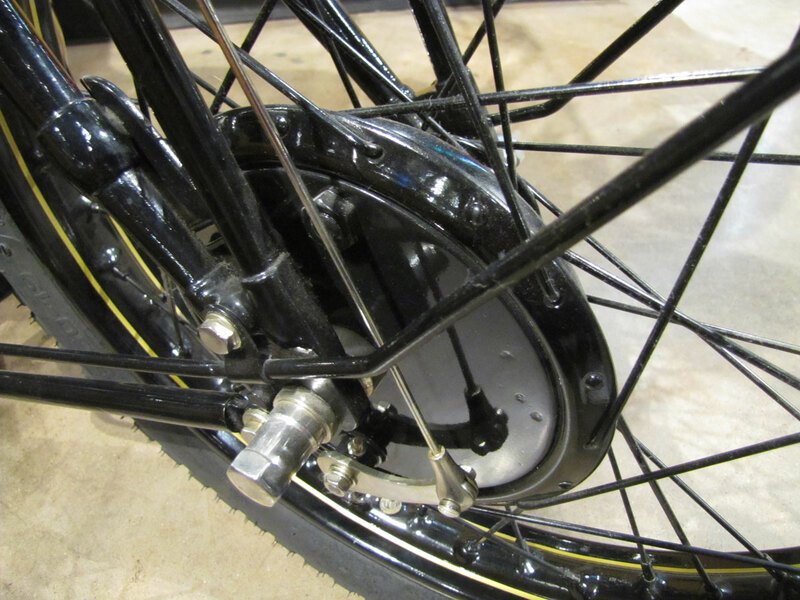 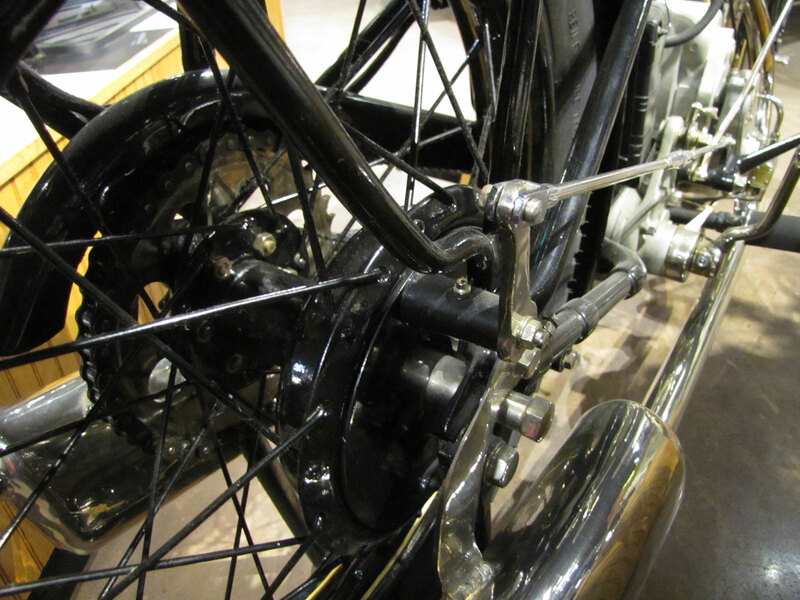 The handsome Webb fork is not often seen with the coil springs aft. 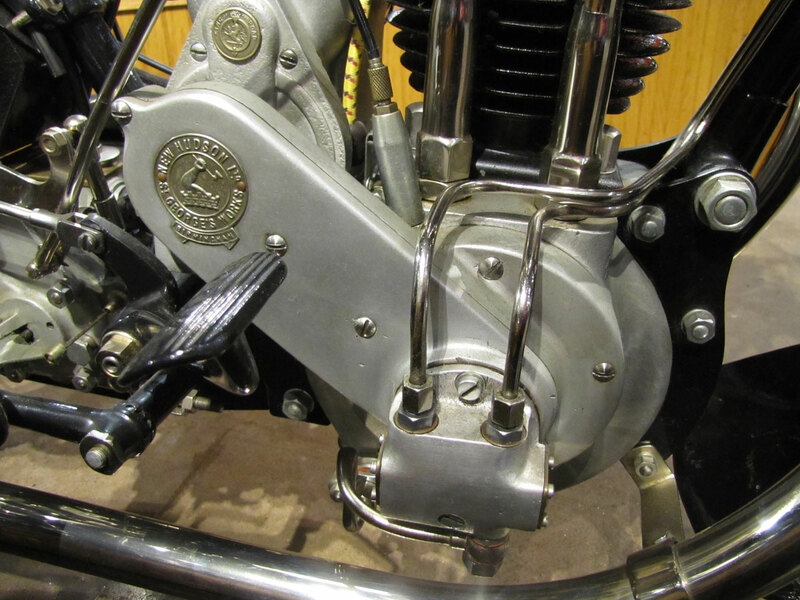 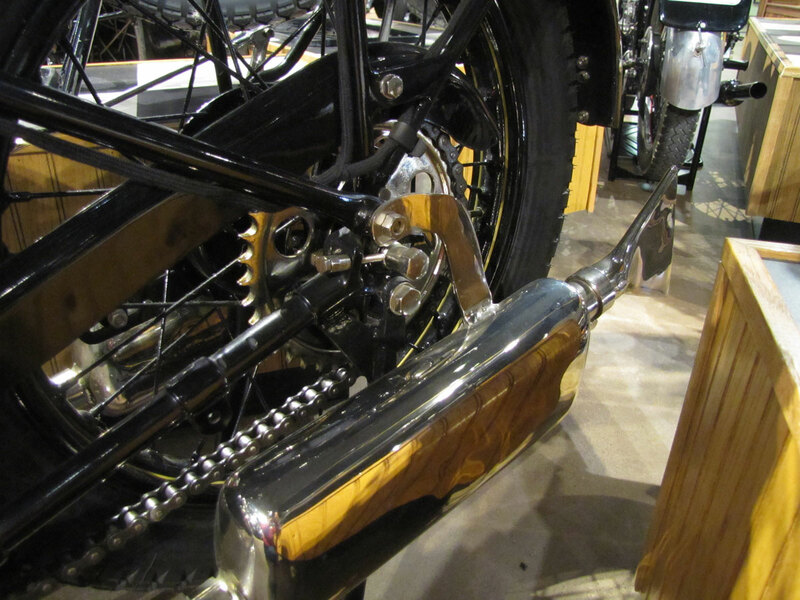 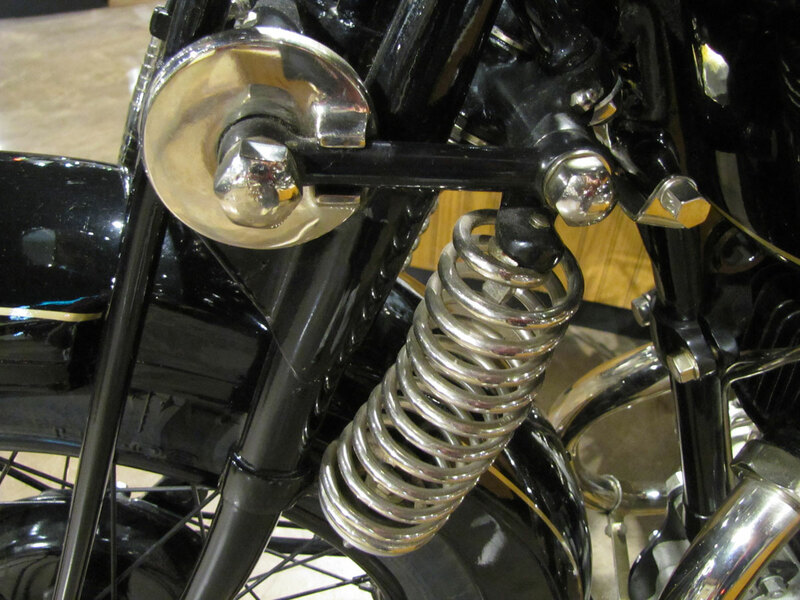 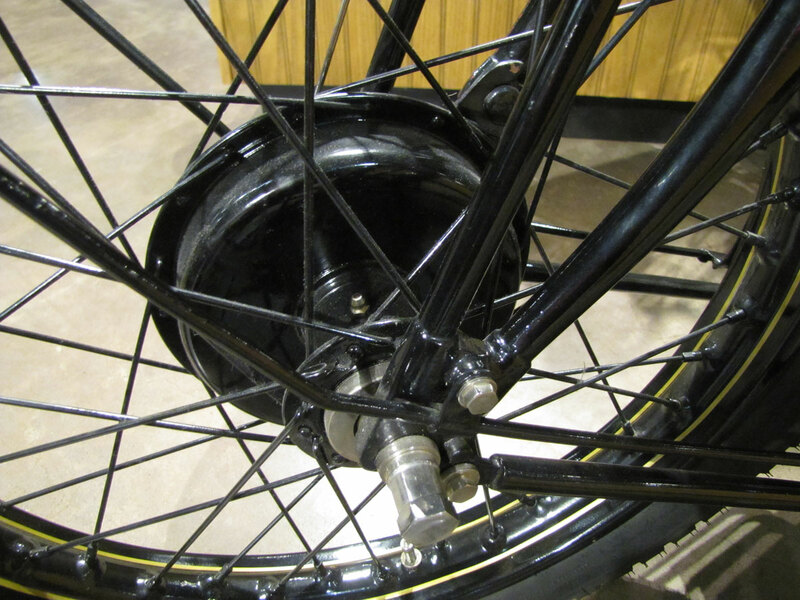 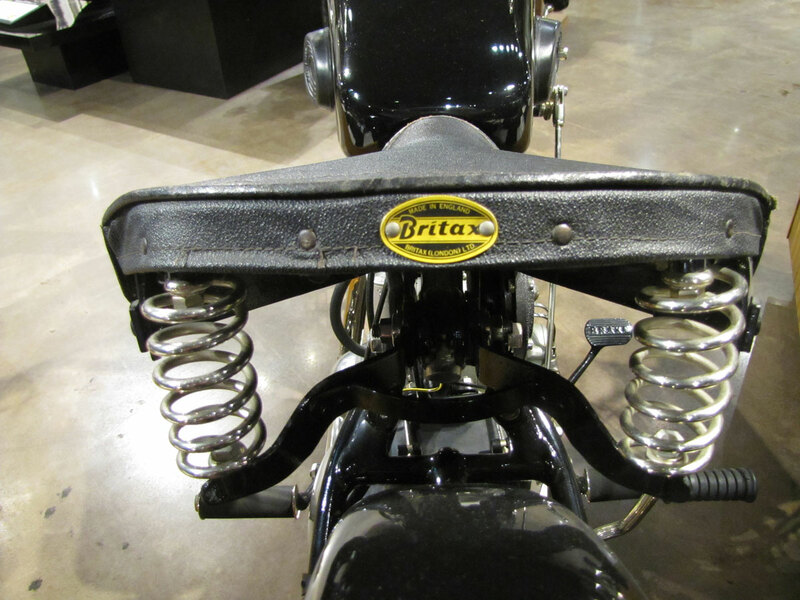 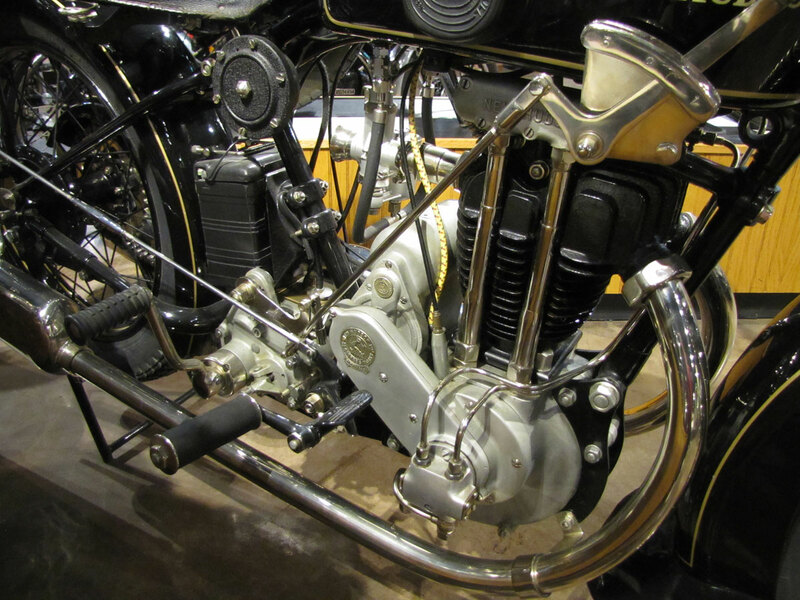 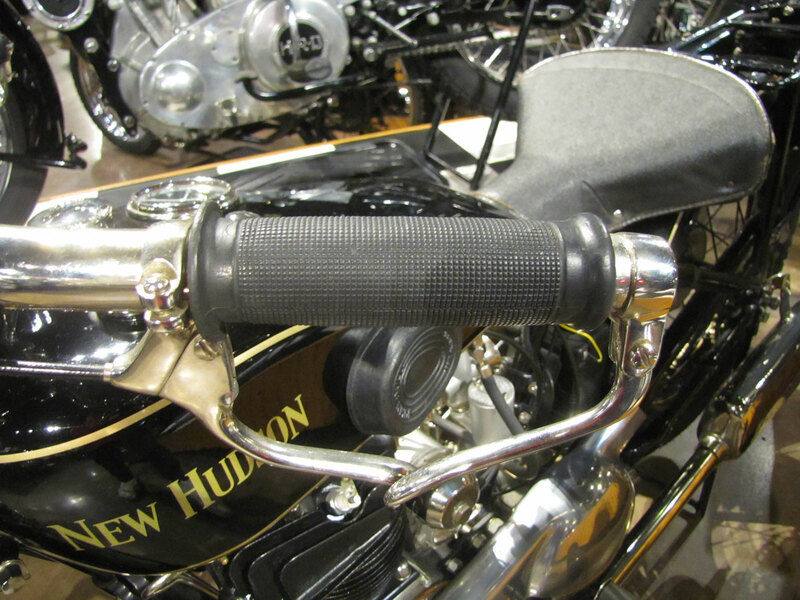 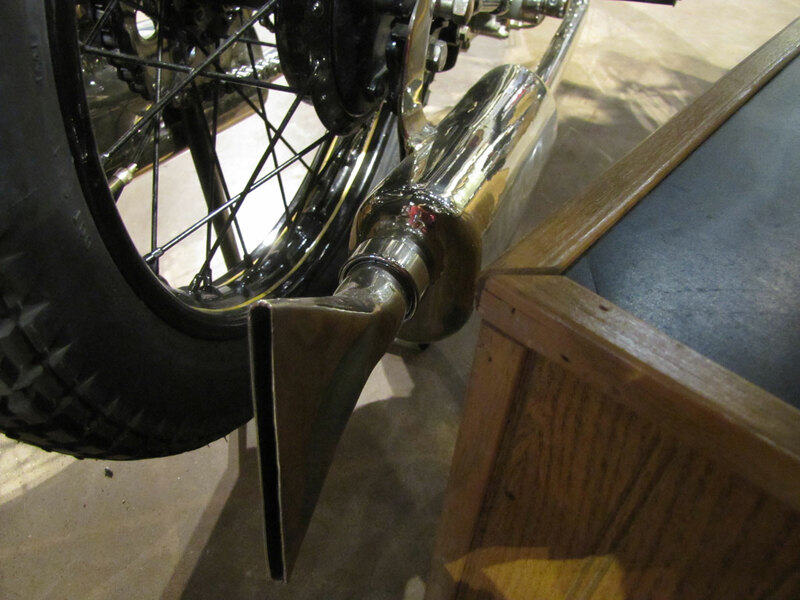 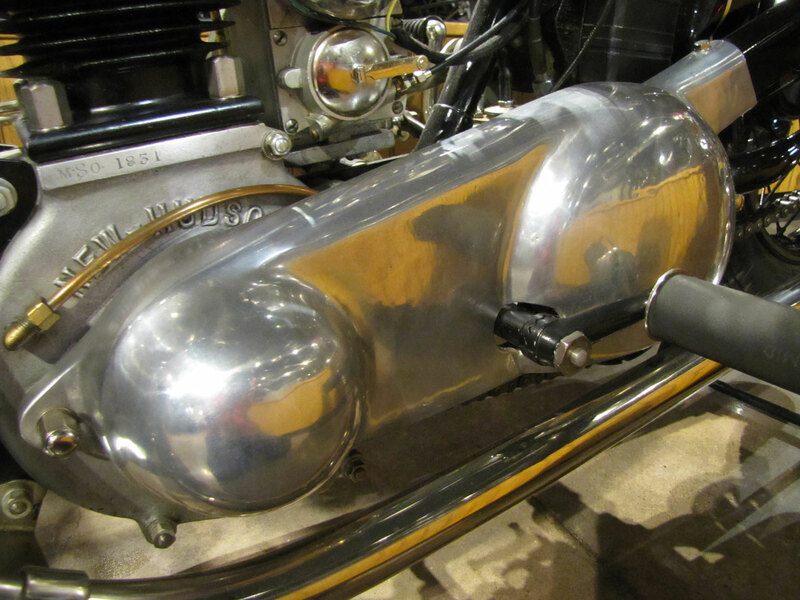 Friction dampers of this type were typical of the era, used on many cars and motorcycles.New Hudson began as a bicycle maker, then became a motorcycle maker in Birmingham, England in 1903. 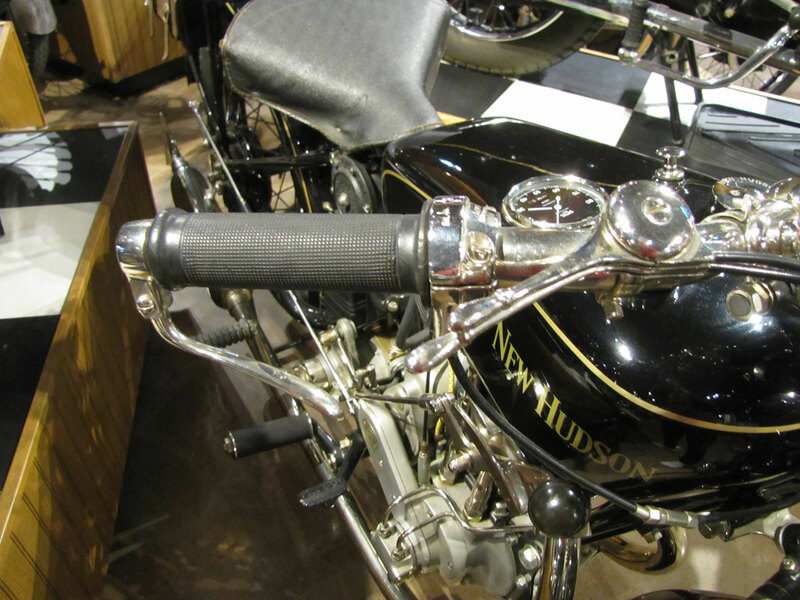 Motorcycle production ceased temporarily in 1932, and New Hudson became Girling LTD, a manufacturer of shock absorbers. 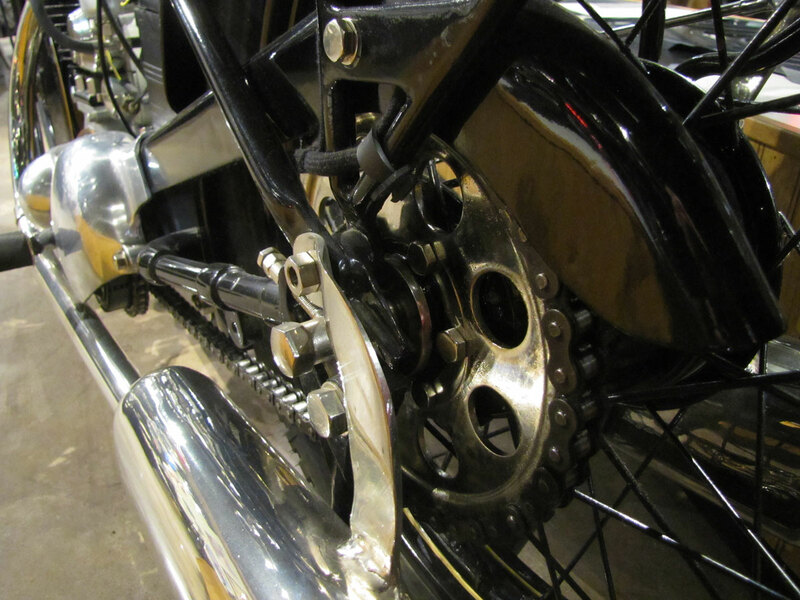 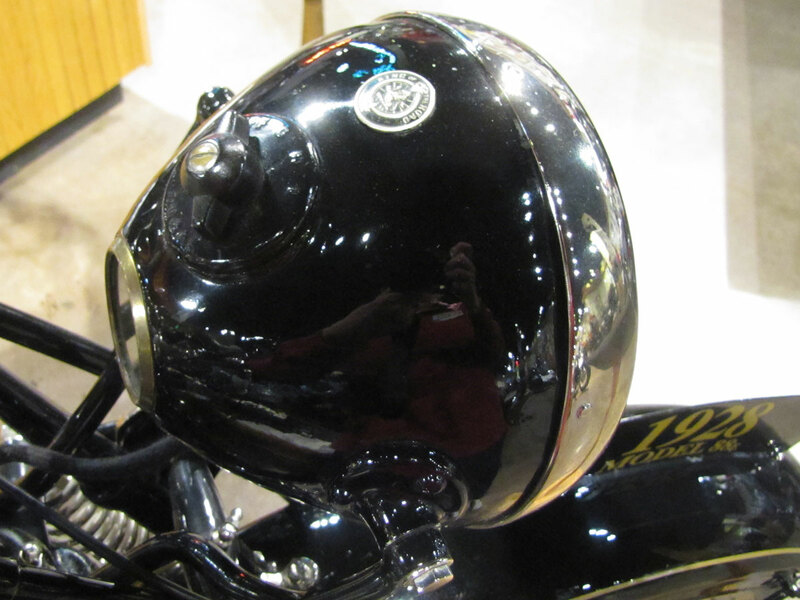 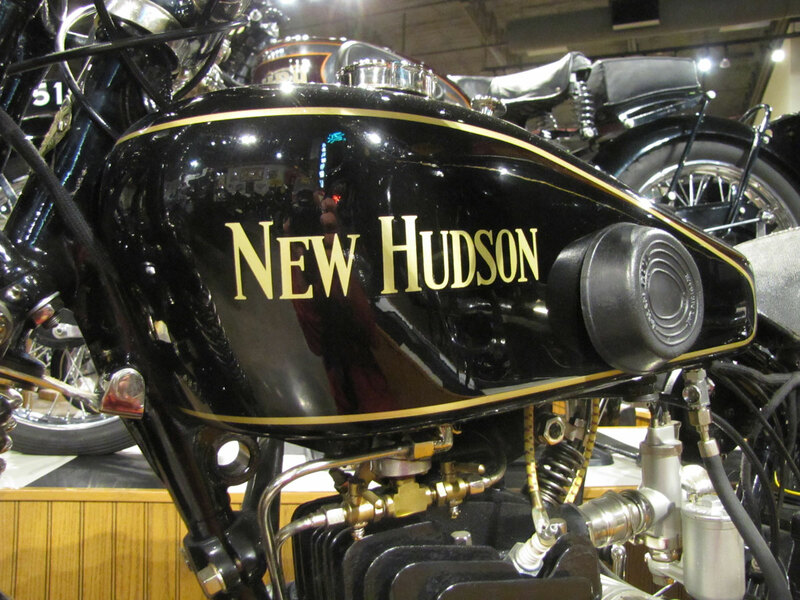 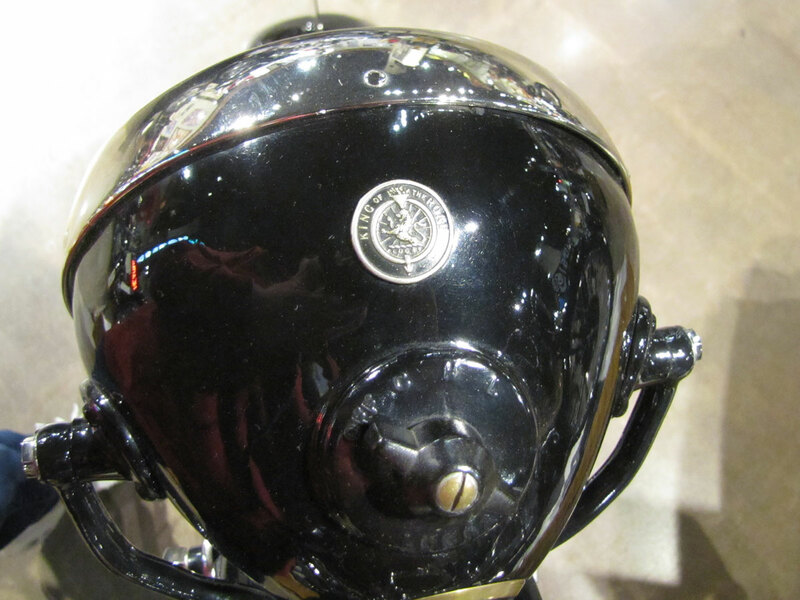 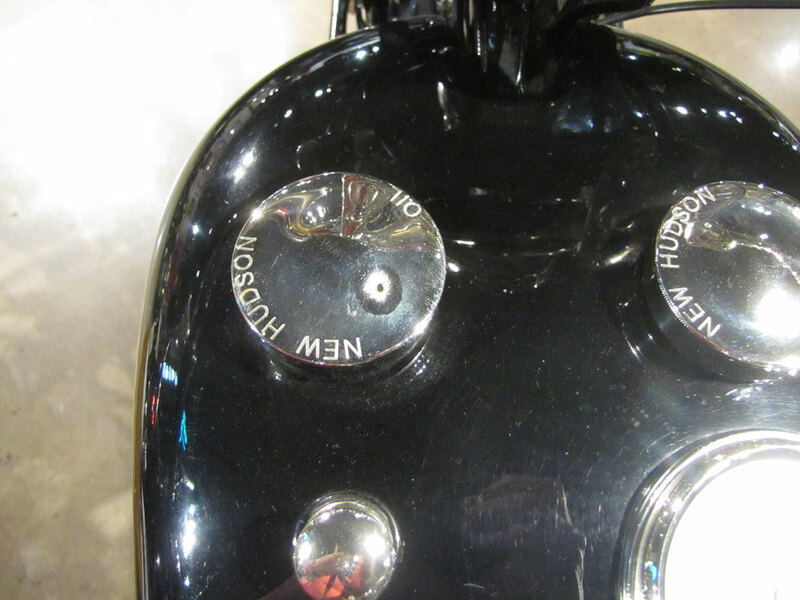 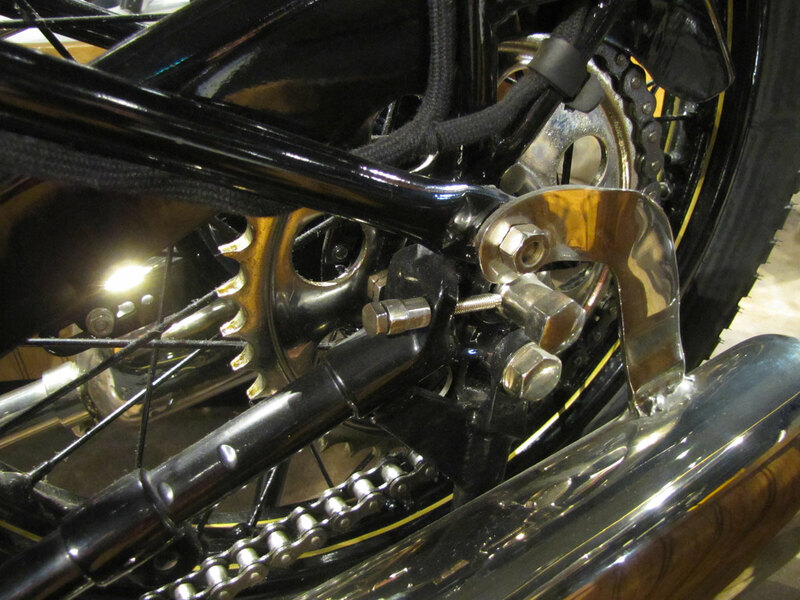 After World War II the New Hudson name was revived as a subsidiary of BSA and manufactured lightweight machines. 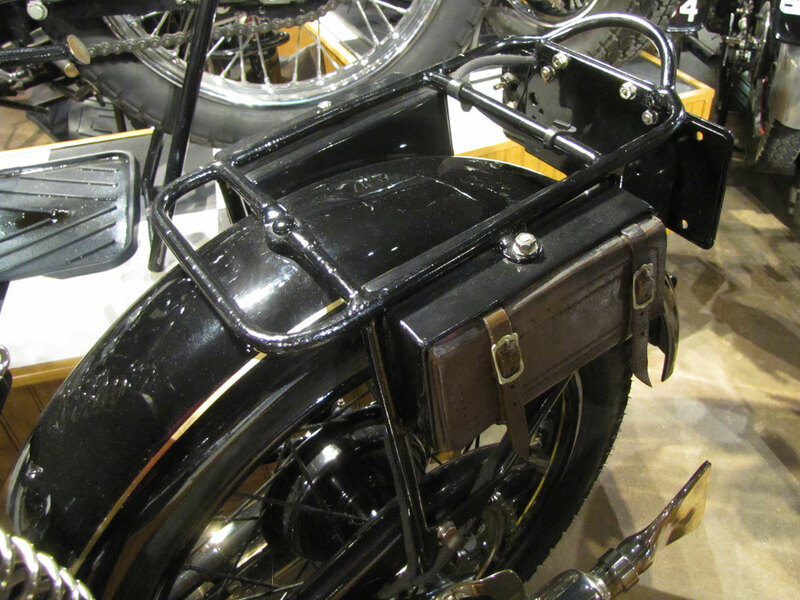 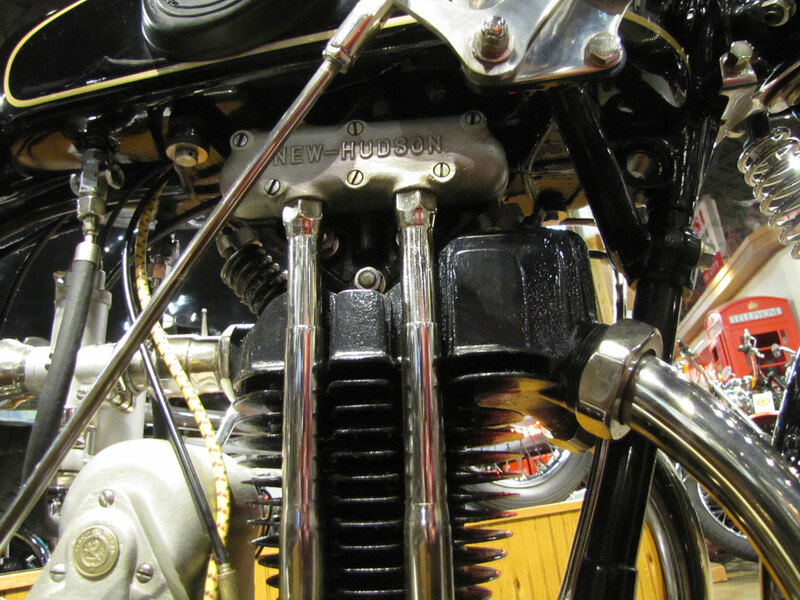 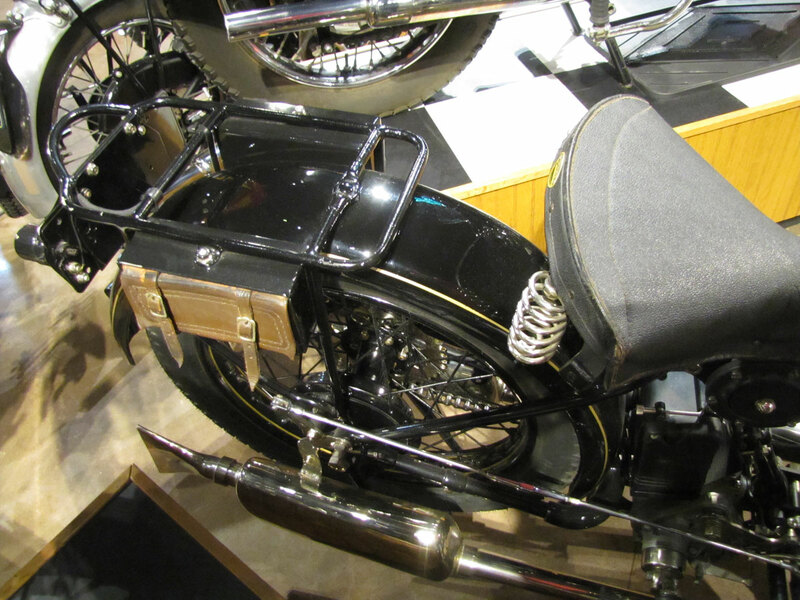 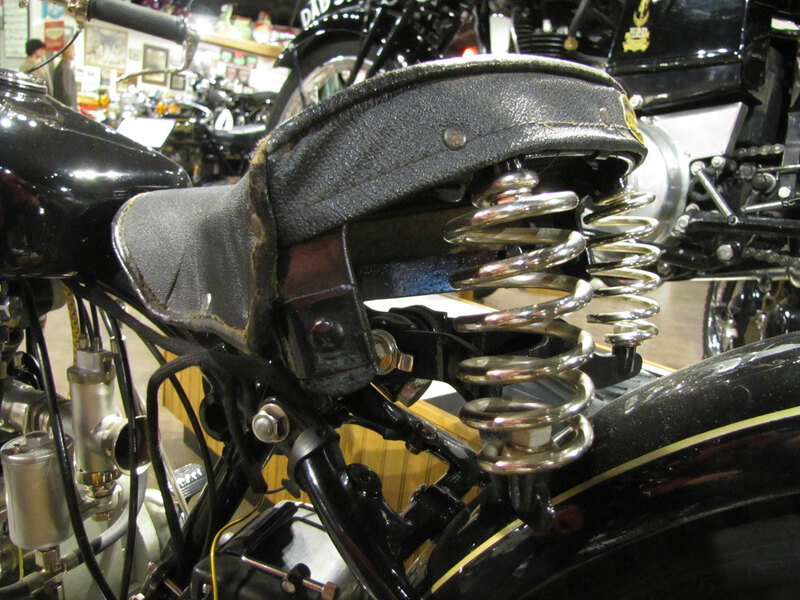 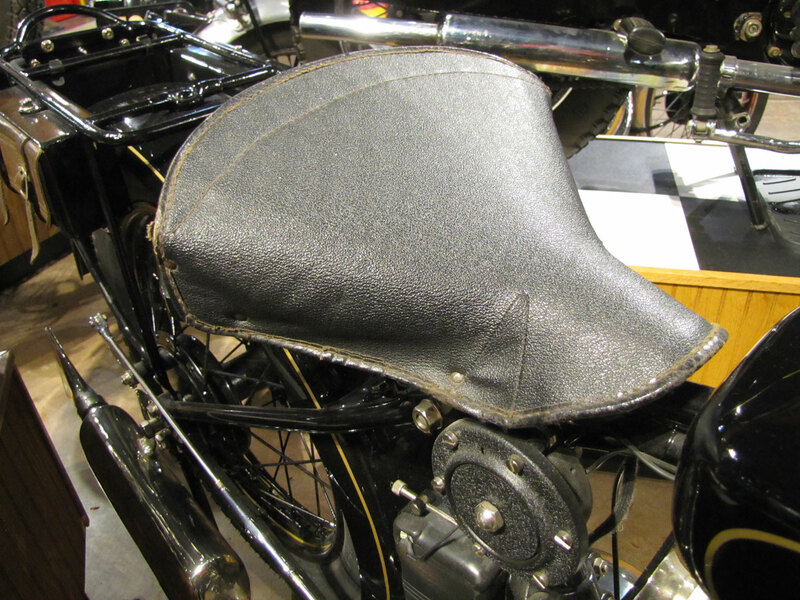 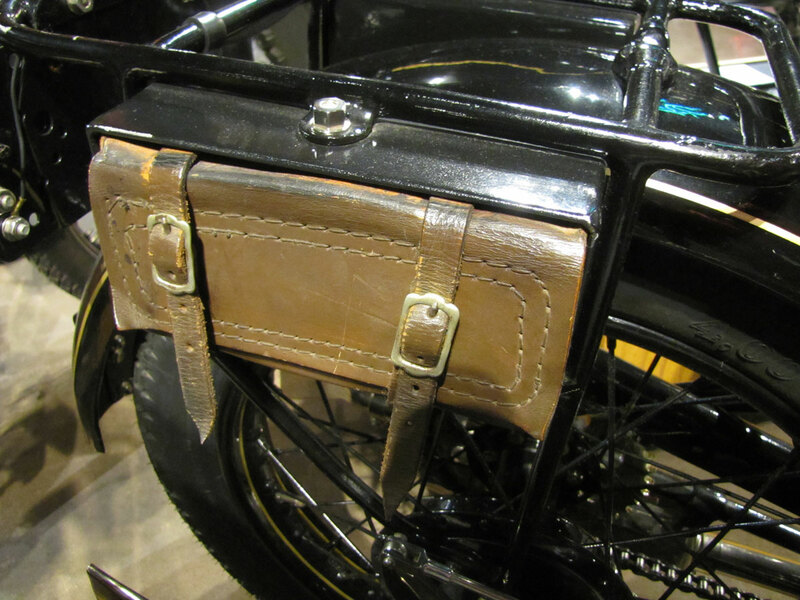 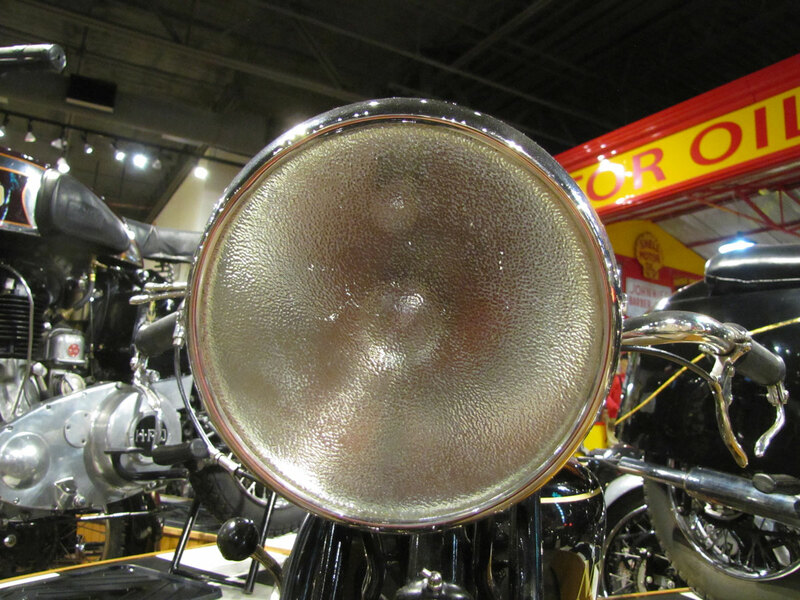 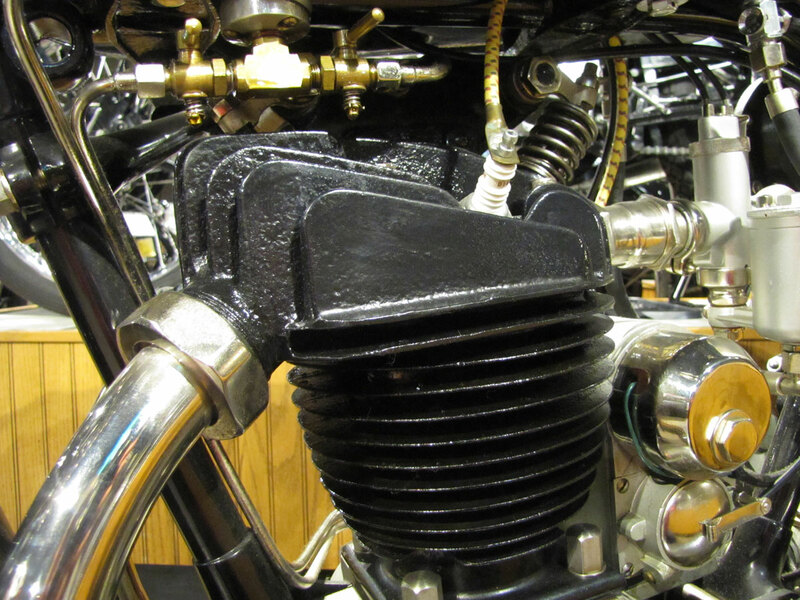 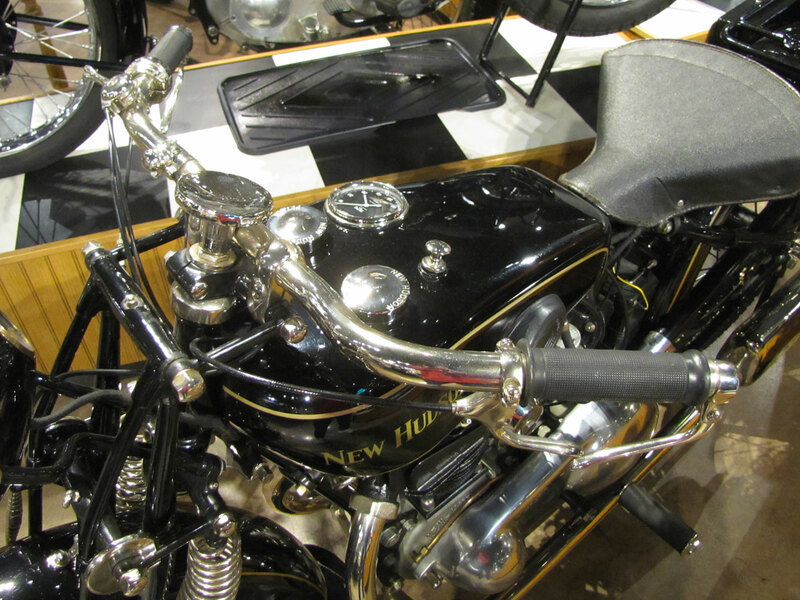 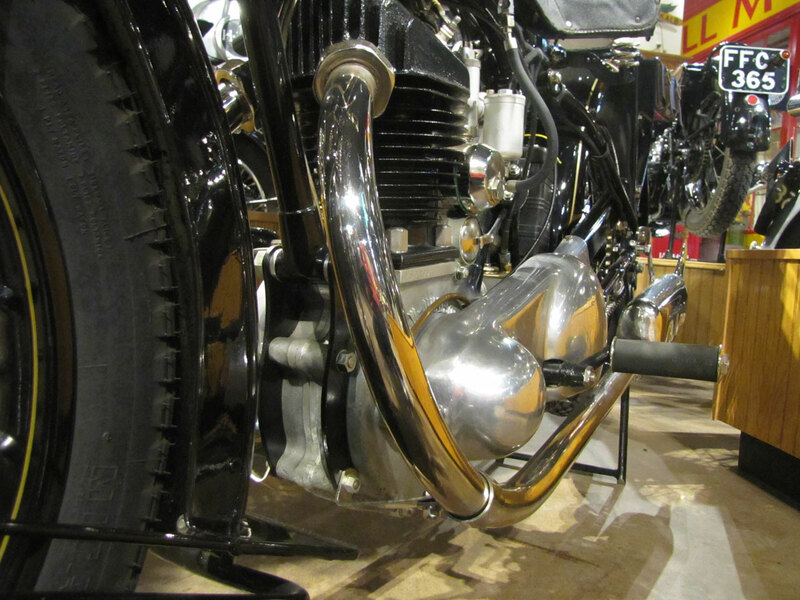 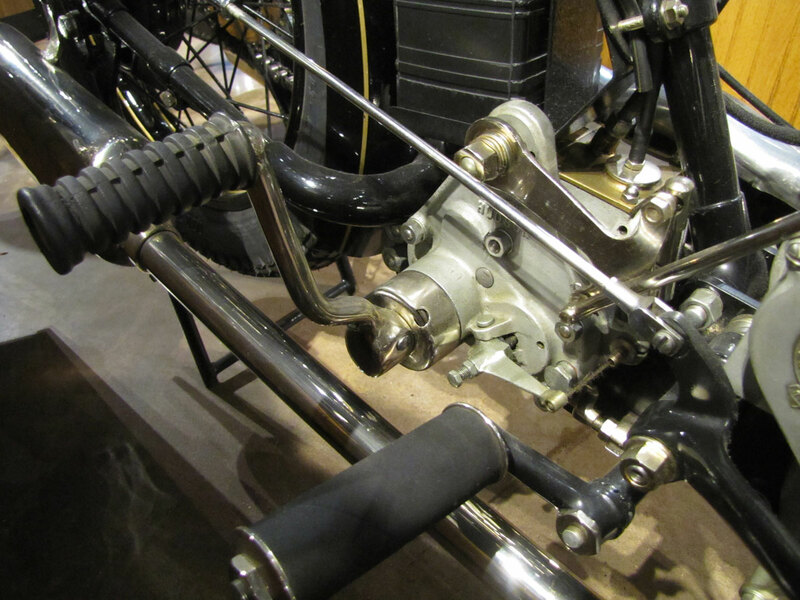 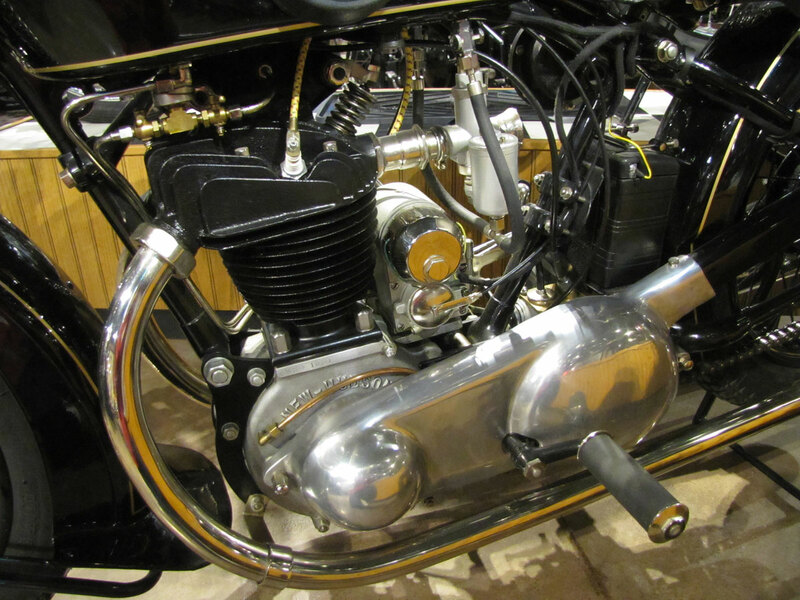 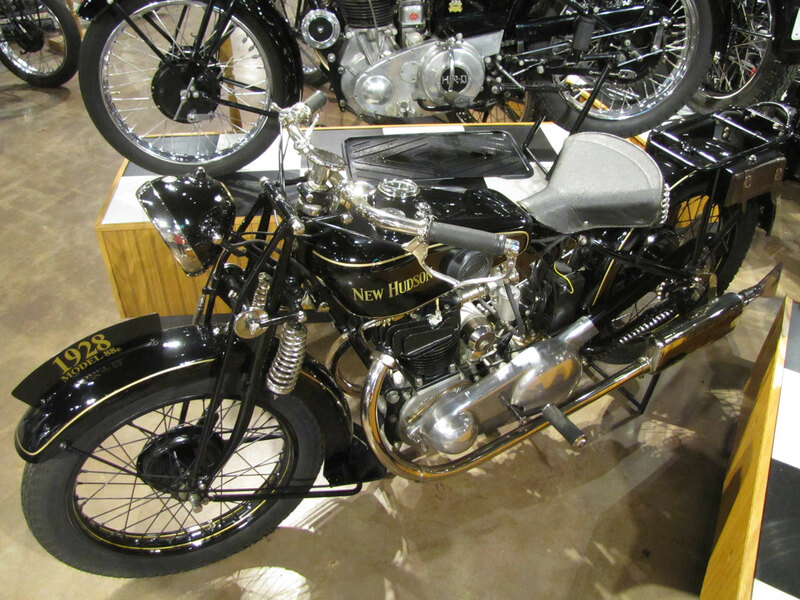 When you visit the National Motorcycle Museum you’ll see a wide range of British motorcycles from a 1902 Whitley of Coventry through great Douglases, Rudges, Ariels, Vincents, Broughs, Velocettes and of course Triumphs, BSA’s and Nortons. 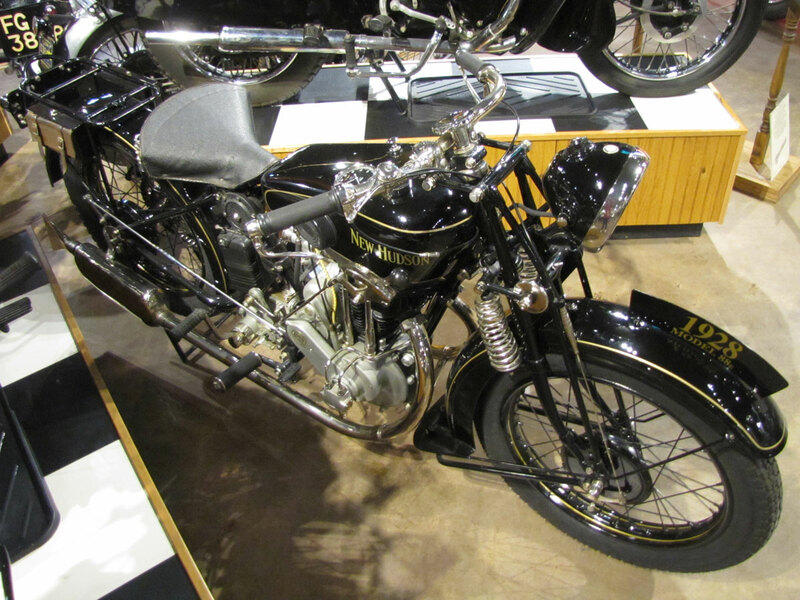 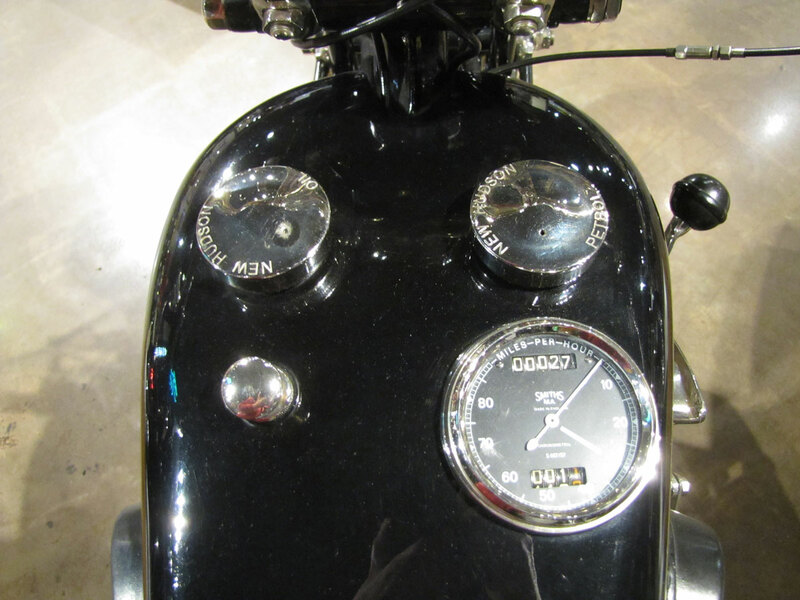 Past Featured Bikes are available for viewing on the Museum website under the Motorcycles tab. 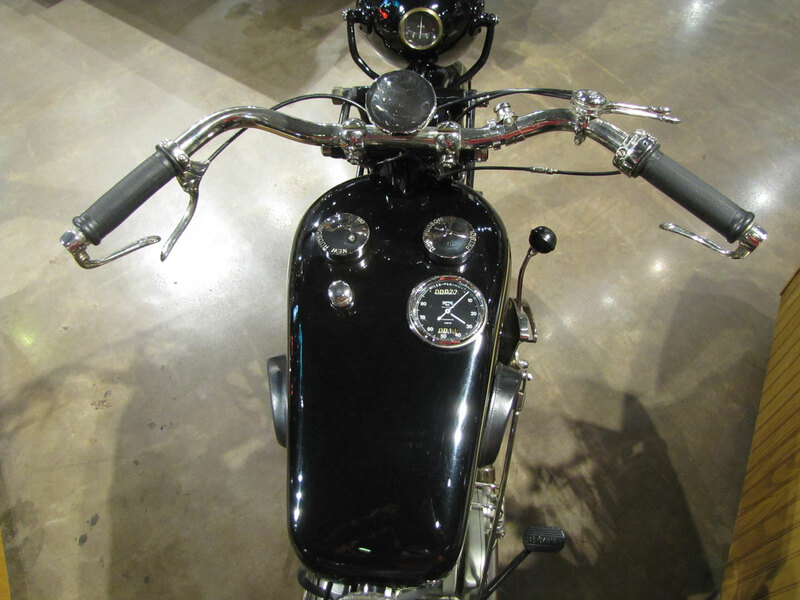 Awesome Machine ! 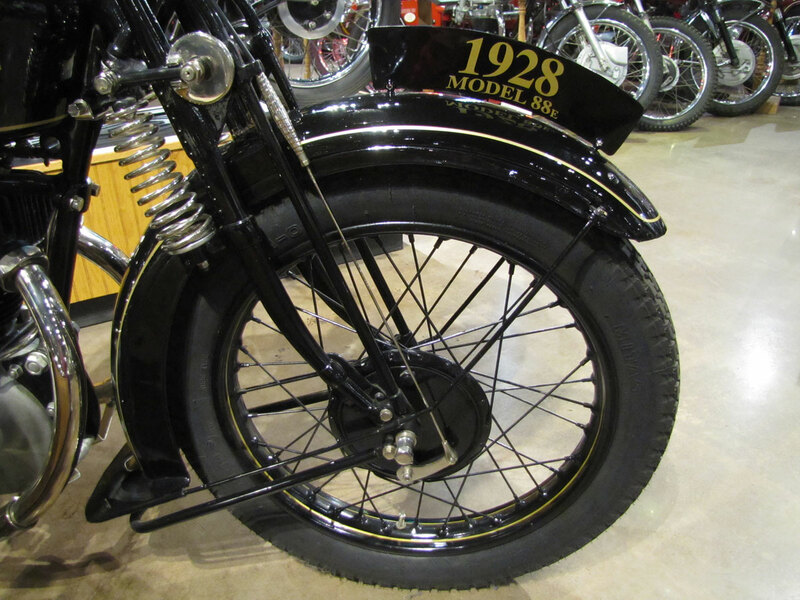 Would nice to hear the story on how the Museum acquired this very rare Cycle . 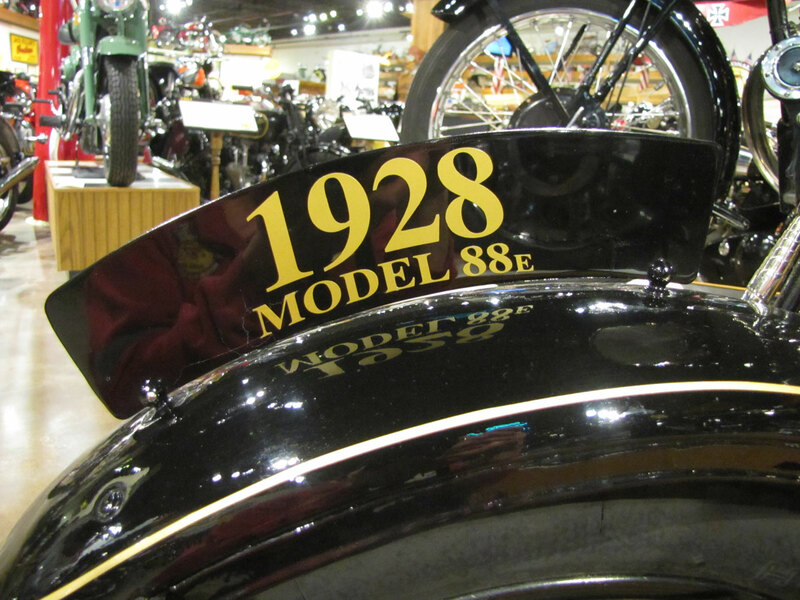 Thanks for Sharing and keep the stories coming! 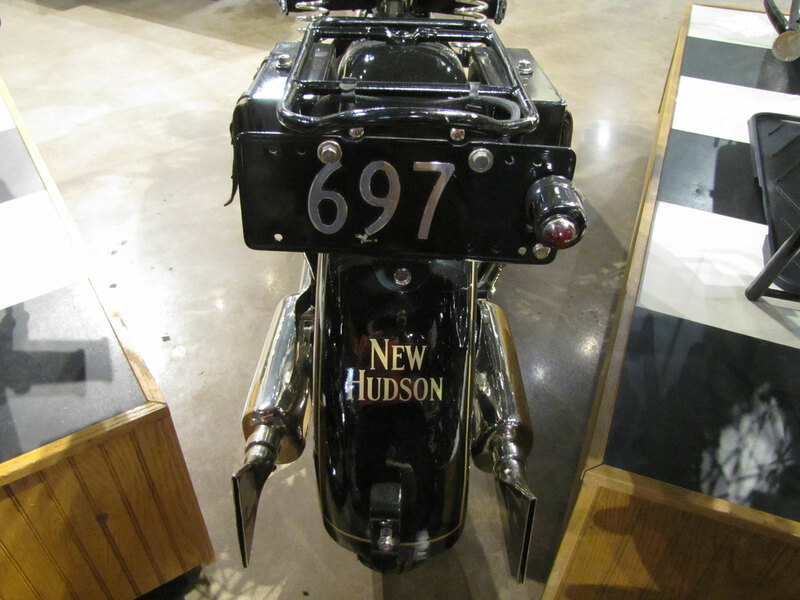 Actually, the New Hudson is on loan to the Museum, not part of the collection. 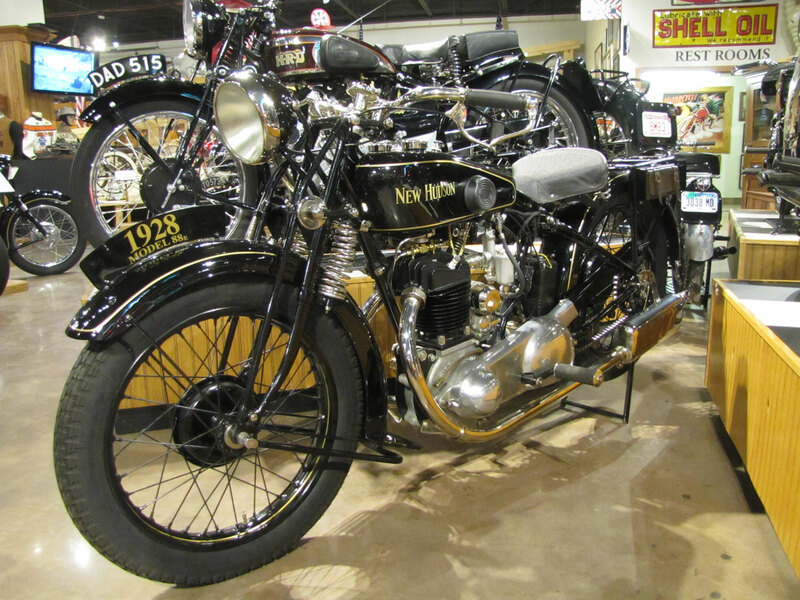 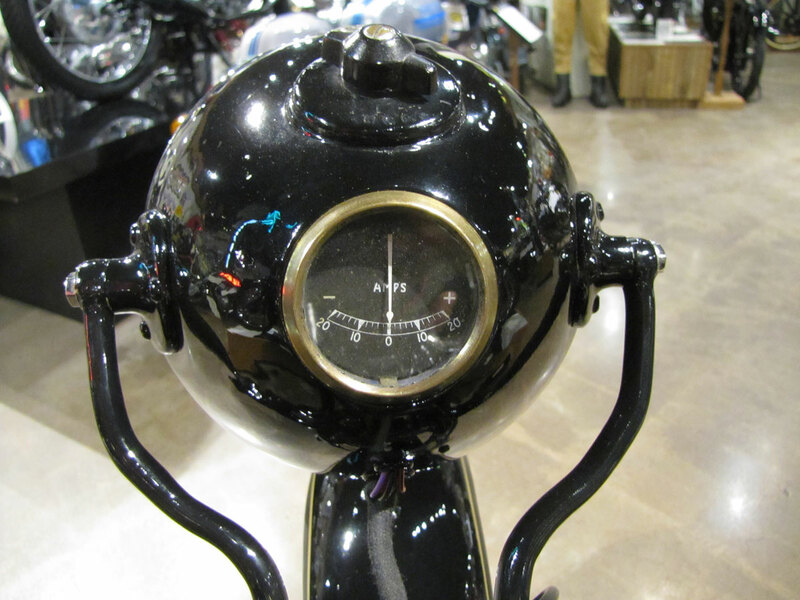 I am not recalling where it was purchased but likely at one of the big motorcycle auctions like Mecum or Bonham’s. 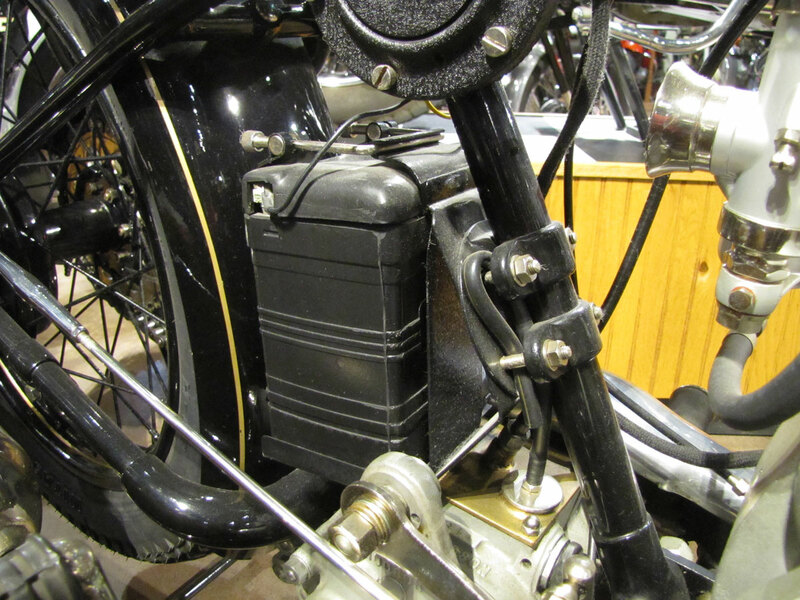 But another good source for old motorcycles is AMCA meets, and the ads in the back of the Antique Motorcycle Club of America’s magazine.